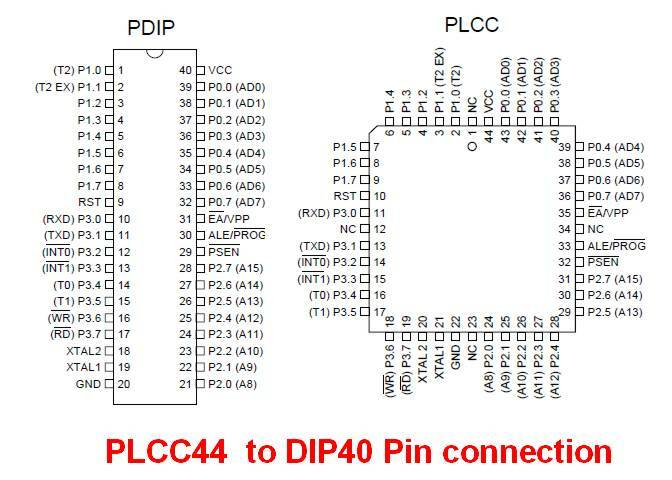 This professional ZIF adapter is for generic chip PLCC44-DIP40 conversion adapter. Such as 89C51,89S51 etc. 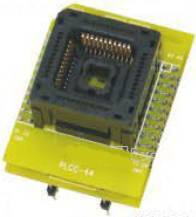 It works on most of programmers, sucha as EasyPro, Hi-Lo, TOP, SuperPro Etc.